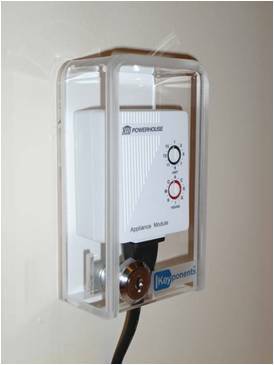 The sliding lockable cover protects electrical devices from damage and prevents tampering to timer control settings. The frame has a groove design to allow front and back plates to interchange for different outlet applications. Our product gives easy access and can be used commercially with energy saving switches or to create other markets like plugin timers as a parental controller for electronic game consoles. Looking for manufacturers in the electronic device industry that is willing to take my product idea to the next level and offer device protection to its customers. 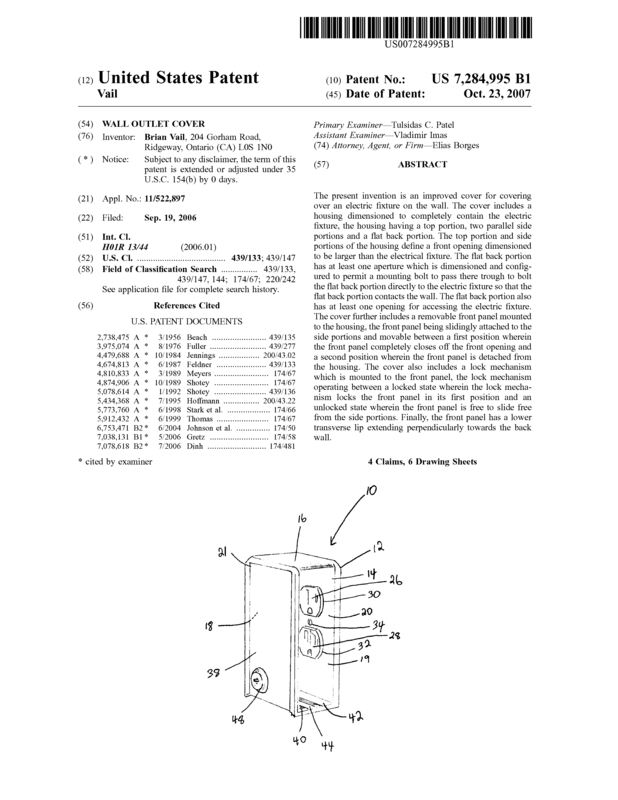 Page created at 2019-04-22 14:59:51, Patent Auction Time.